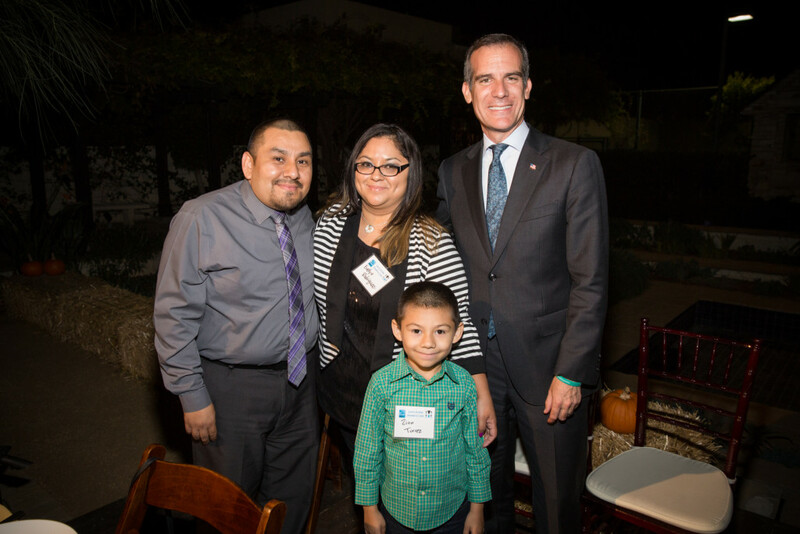 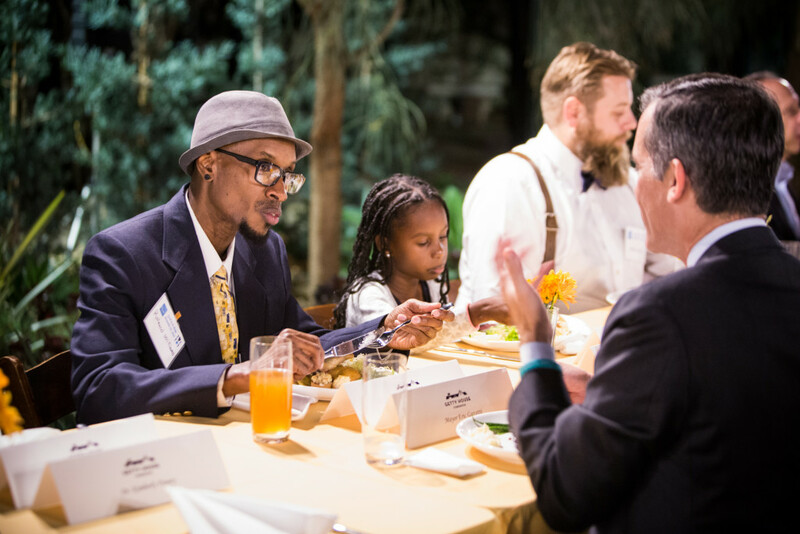 Mayor Eric Garcetti, First Lady Amy Elaine Wakeland, and the Getty House Foundation Board of Directors hosted the annual Veterans’ Thanksgiving Dinner to honor veterans who were recently housed and employed through the Mayor’s 10K STRONG hiring initiative. 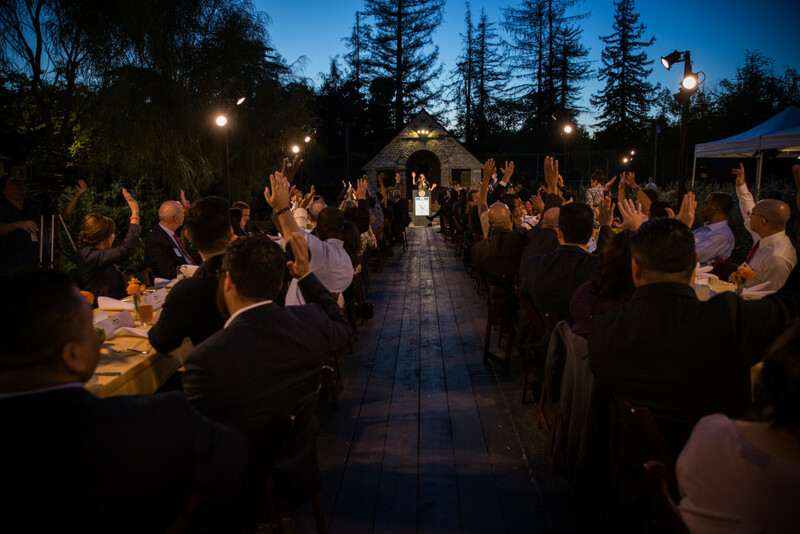 Reception guests assembled more than 100 Welcome Home Baskets to be delivered to recently housed veterans. 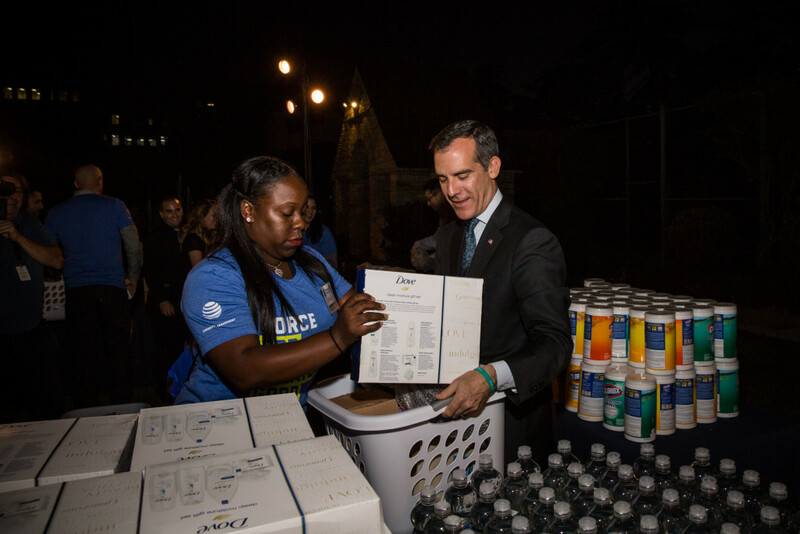 The baskets are part of the Welcome Home Project, which gives Angelenos the opportunity to participate in service projects and join conversations to find solutions for ending homelessness. 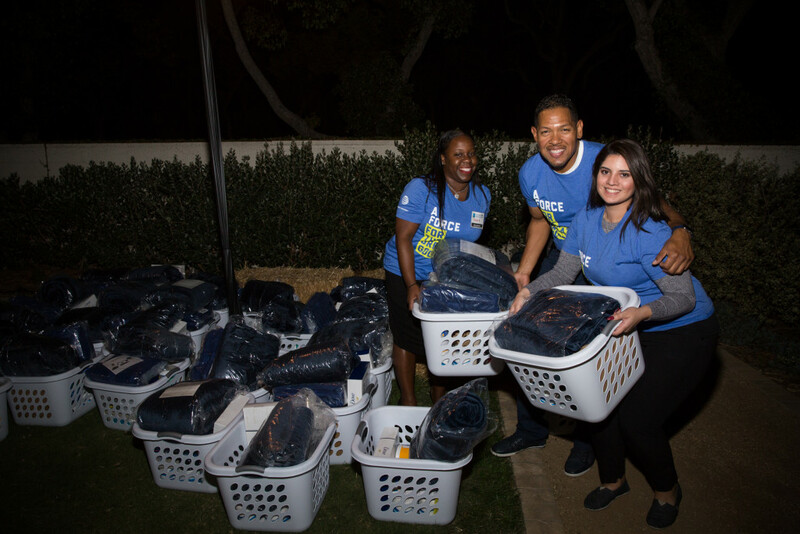 Welcome Home Project gatherings have taken place all over Los Angeles, where participants have assembled more than 500 Welcome Home Baskets.